minor bug. scroll all the way to the 7th icon then back after no issue. 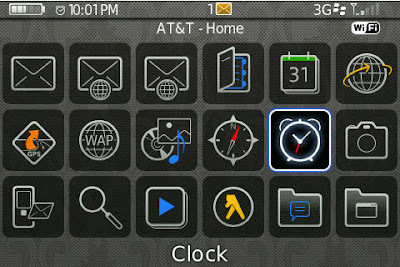 12 icons on top. 6 on screen 6 hidden. 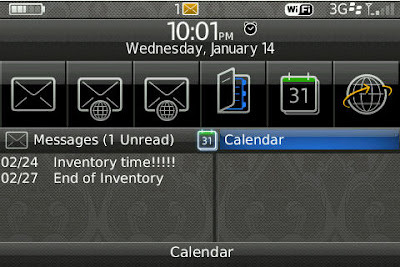 Today icons are messages and calendar.